These days more people are looking for ways to keep fit and stay healthy. 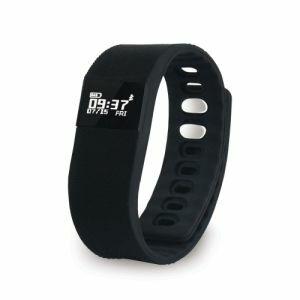 And many are turning to pedometers and digital counters to keep track of their steps when walking or running. That’s why our range of branded pedometers, digital counters and watches are great for your business. What better way to spread the word about the benefits of regular exercise than with your business logo printed on one of our digital counters? 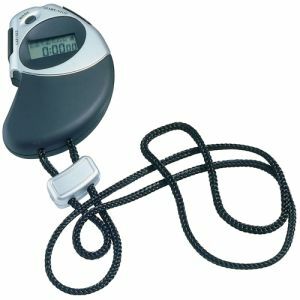 Our personalised pedometers and digital counters are the perfect way to show you and your business are serious about health and fitness. However, they’re also great for schools, colleges, universities and weight loss clubs promoting keeping fit and losing weight. 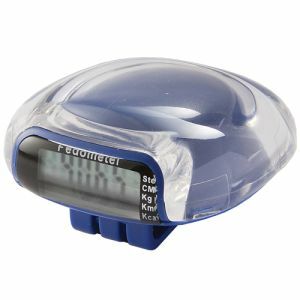 We have a classic clip-on pedometer available in ten colours. 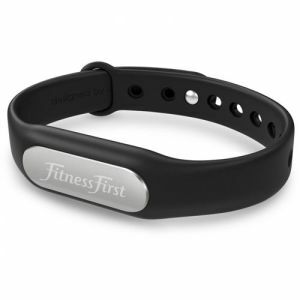 With a handy clip that attaches to a waistband or belt, our promotional clip-on counter brightens up any exercise routine and never misses a step. And with your logo printed on the front of these colourful favourites, they’re a real eye catcher. 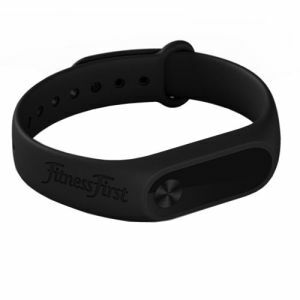 If you fancy something a bit more hi-tech, our branded Bluetooth Fitness Smart Watches are ideal for sports clubs and fitness campaigns. 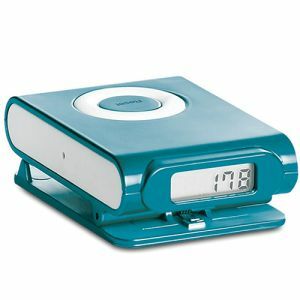 They’re lightweight and durable and packed with features including step and calorie counters, a distance tracker and digital clock. You can also download our App from iTunes and Google Play, and with 15-day battery life and USB cable charger, once the battery runs low, you can power up your personalised smartwatch while you’re resting. It’s an impressive way to get your logo in front of customers and clients in a 21st Century way. 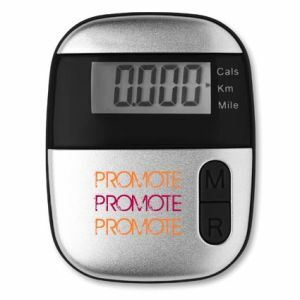 Meanwhile, our branded Tri-view pedometer not only includes the usual step and calorie counters but also contains a 5 step error correction feature. 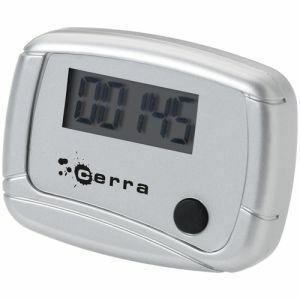 Print your logo on this futuristic looking customised step counter and advertise on the move, wherever you go. 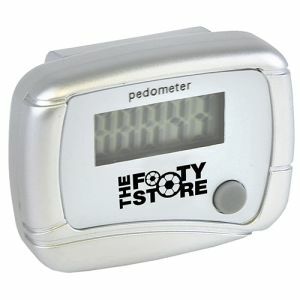 And for something different, how about the logo of your club, campaign or business on a branded multi-function pedometer? 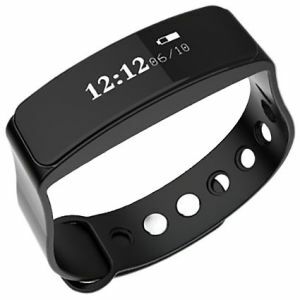 Not only will it keep track of your steps but it also has super low battery consumption too. And as if that wasn’t enough, it’s fitted with an energy saving feature that turns the pedometer off once it’s been idle for sixty seconds. For anyone looking to record time, our Promotional Stopwatch will capture your brand as well as time at a sports day, athletics event or training day. It comes with date, days, clock, alarm and lap modes and is fully EMC and WEE compliant. 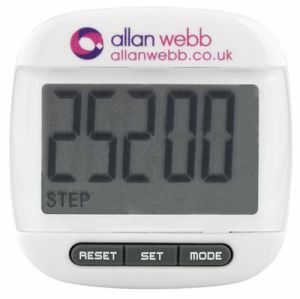 So, if you’re seriously into your sport or looking to get your customers, staff, students or members savvy about counting their steps – do it with a logo printed pedometer and digital counter.